Who’s excited? ZOOTOPIA has arrived in theaters everywhere! Yesterday I shared some fun facts I learned about the film from Producer Clark Spencer. 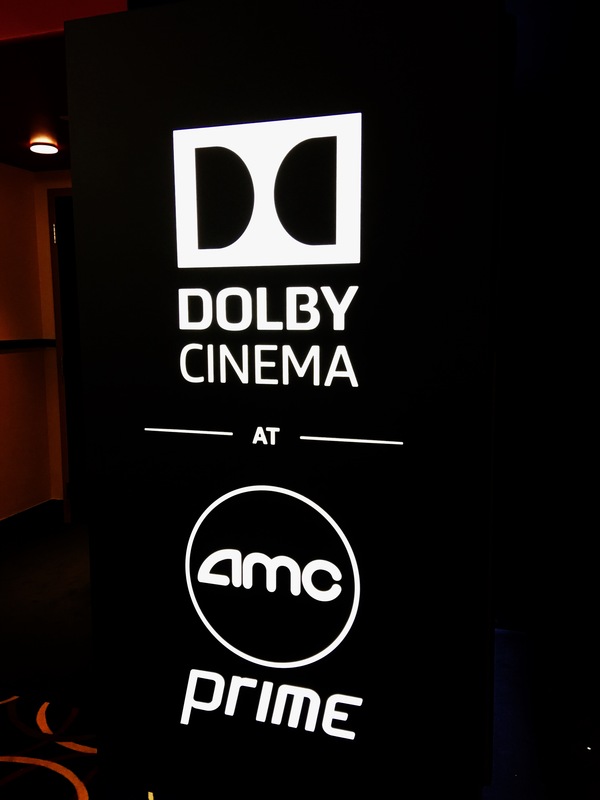 Today we got to experience the film in #DolbyCinema thanks to a special partnership with Dolby. When they say the sound is all around, they weren’t kidding. 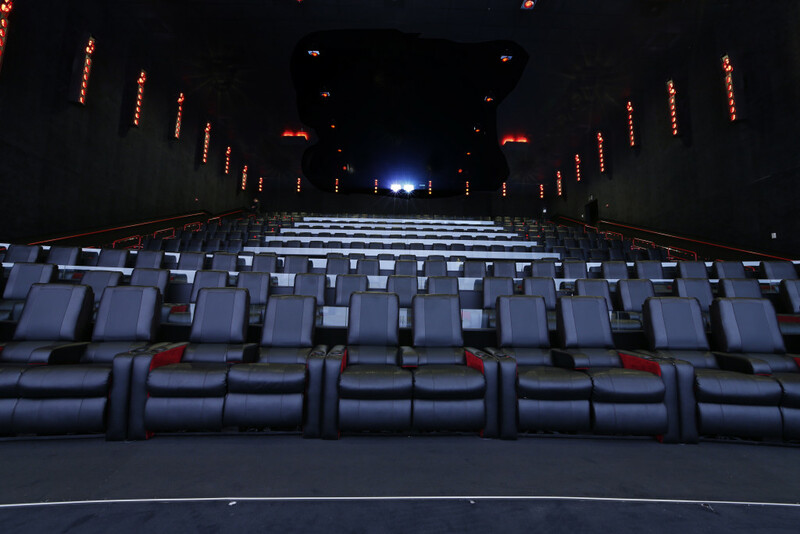 These specially designed theaters at AMC Prime are a must do experience. This was our first Dolby Cinema experience, but my second time seeing the film. ZOOTOPIA is loaded with little Easter eggs so it was fun to sit back this second viewing trying to spot everything I missed on the first run. Check out my other post for a glimpse at some of those hidden references to keep an eye out for. In Zootopia anything is possible, a veritable melting pot for the modern animal world. The attention to detail is absolutely amazing. From the itty bitty train doors for the smallest citizens to the huge vehicles to transport their tallest, giraffes, no detail was left out. The cinematographers made sure you felt the size and scoop of Zootopia. My favorite shots were the wide pans that transported you right into the action. They almost looked like water color paintings. Not only is it visually stunning, there is something for everyone. Jokes that make the little viewers laugh, music that makes you want to get up and dance (Shakira!!! ), and those fun little hidden Mickey’s for the ultimate fan. Watching the film in Dolby Cinema was an experience for the senses. Now I’ve felt a theater rumble with high intensity actions scenes, but these packed a big surprise. They actually interact with the film! You feel the roar of water tumbling down a fall. Even the thumping beat of a rhinos step. How cool is that. We love it because of the reserved seating and the seats are super comfy recliners. Keep this in mind as you gauge your child’s comfort level with films. While ZOOTOPIA is not scary itself there is definitely a few scenes that made me jump. Factor in seats that vibrate with the action and some viewers might need to reach out for a hand or sit in a lap. No spoilers here, but be prepared for animals to jump out and make you gasp (the first scene, rainforest scene, and in the hospital). The theater was filled with kids of all ages, even an adorable little baby 😉 and they all did fantastic. No screaming or anyone abandoning ship. Catch ZOOTOPIA in a Dolby Cinema near you before it leaves. The film will be playing in these theaters for one week only. 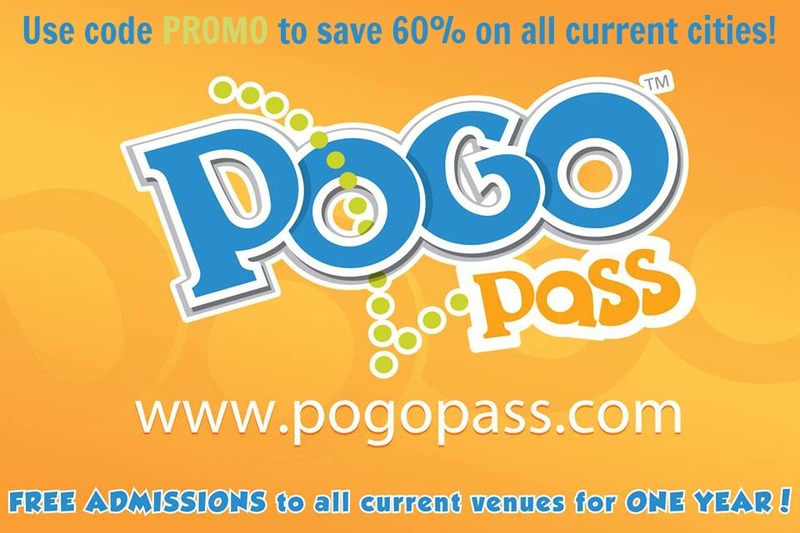 Check below for a location near you. 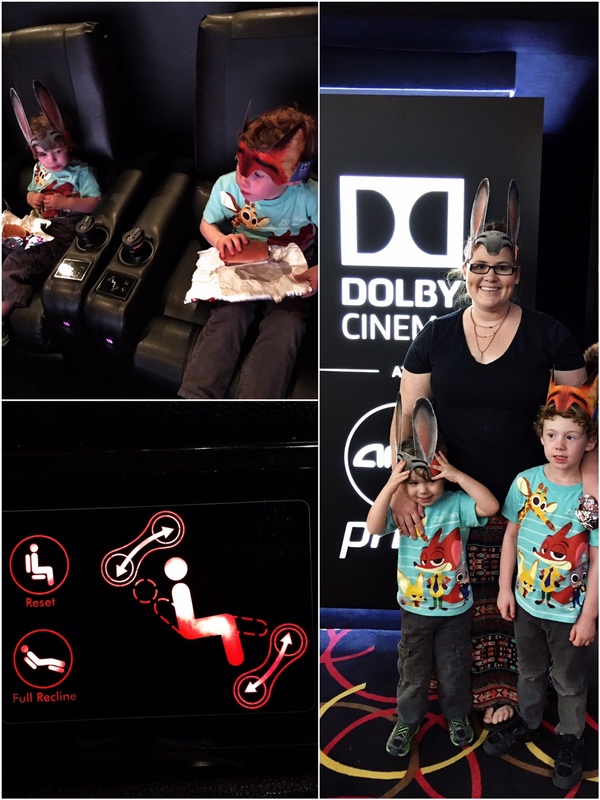 Share your experience seeing Zootopia in Dolby Cinema at AMC Prime using: #Zootopia #DolbyCinema #ShareAMC. Find ZOOTOPIA on Facebook | Twitter | Instagram | Tumblr to see fun featurettes and learn more about the film.